What's Wrong with My Smile? 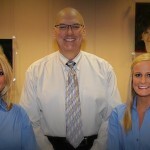 Get the best that dentistry has to offer at our Carmel, IN dental clinic. Our patients come from all over to get beautiful, healthy smiles that last a lifetime. Whether you need a general checkup or complex dental care, Dr. Smith and the Really Smile team can help. We provide thorough oral examinations and oral cancer screenings to detect and treat potential problems in their earliest stages. 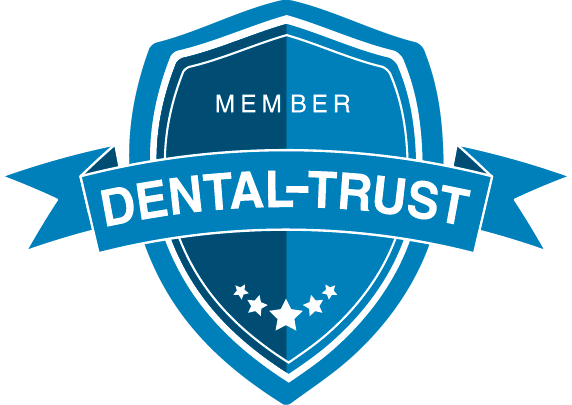 Other preventive procedures include diagnostic X-rays, professional cleanings, patient education, dental sealants and fluoride treatments to prevent tooth decay and gum disease. Cosmetic dentistry is not just for aesthetics. Your Carmel, IN dentist gives patients beautiful smiles that are healthy and long lasting. Lighten your teeth up to 16 shades with KoR whitening, the most effective teeth whitening system ever developed. We also offer custom-made porcelain veneers, crowns and inlays/onlays for cracked, worn, gapped and severely-damaged teeth. Dental visits don’t have to be unpleasant. Our Really Smile office was designed with your comfort in mind. We use NuCalm Relaxation Dentistry for a truly comfortable experience and without the side effects associated with sedatives or narcotics. We also offer sedation dentistry (nitrous oxide, oral and IV) and general anesthesia to manage dental anxiety. Neglect, trauma or disease can cause bad teeth. Whatever the problem, we have the tools and expertise to restore your mouth’s function. We offer composite fillings for tooth decay, bridges and dental implants for tooth replacement and endodontic therapy (root canal) for dental pulp infection. 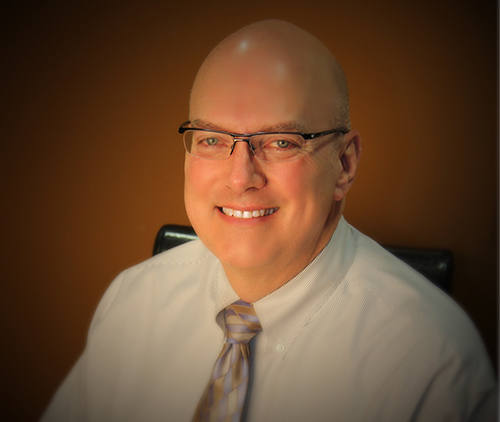 LVI trained Dr. Smith is one of the few neuromuscular dentists in the area. His approach is to look at the entire person, not just the teeth and gums. Dr. Smith understands that getting rid of head and neck pain means making the mouth, jaw and related structures work together in true harmony. Visit Really Smile today or call us at 877-800-2160. You can also use our online form to make an appointment.